I really love things like the young Hannibal being influenced by his japanese aunt, Lady Murasaki, and he being the son of a count. Seriously! 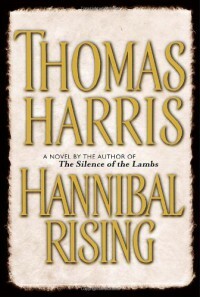 When I found out that Hannibal was a Count I almost died, definitely Count Hannibal is my Prince Charming ♥.♥ .